The first publication of interdisciplinary work based on Ogawa's practice was in the online magazine “Conectom,” published by Leimay-Cave in 2013. 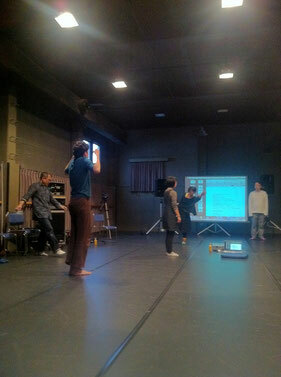 Since then, Ogawa and various collaborators have experimented with communicating MMC via multiple strategies including dance performances, motion capture, audience participation, and a performance with a lecture in the middle. 11/28/2017 at Dixon Place, NY. 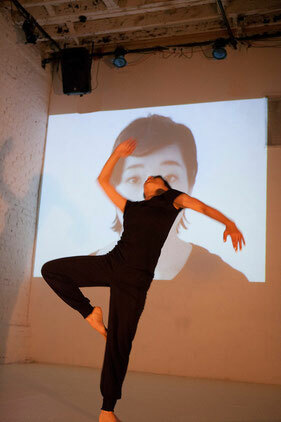 PSOH: February features work by Ayano Elson, Maho Ogawa, and Kristopher K.Q. Pourzal. 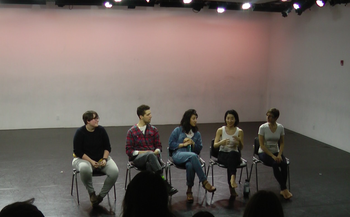 Post-showing discussion moderated by Jen McGinn. Performance Studio Open House presents works-in-progress and a discussion with the artists about the development process for new movement and dance. At the next performance happening at the DPA, Maho Ogawa will present her choreographic material, “The Way of Drinking Hot Water”. 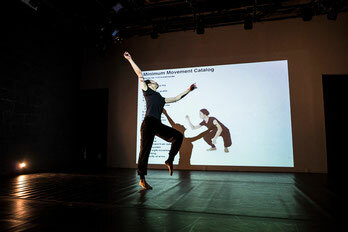 In “The Way of Drinking Hot Water” Maho will pull together elements of ritual and sensorial textures to accompany her usage of the Minimum Movement Catalog. Minimum Movement Catalog is a database of 112 movements which Maho has created and continues to compile through the years. In it, she notes the fine or hard to see movement components within a larger gesture. Hope you will join us for one of these shows. 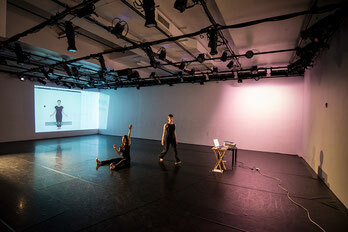 MMC revised version was performed at Hatch in NY in 2015. Copyright ©2019 Maho Ogawa, All rights reserved.